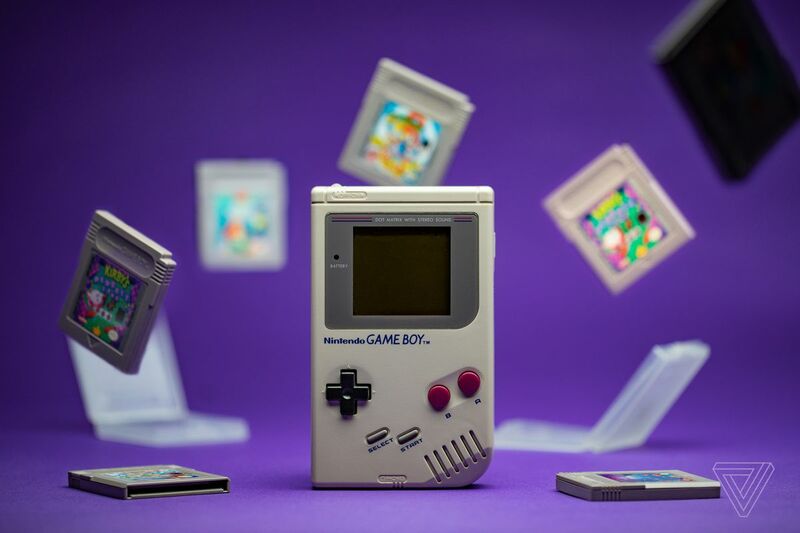 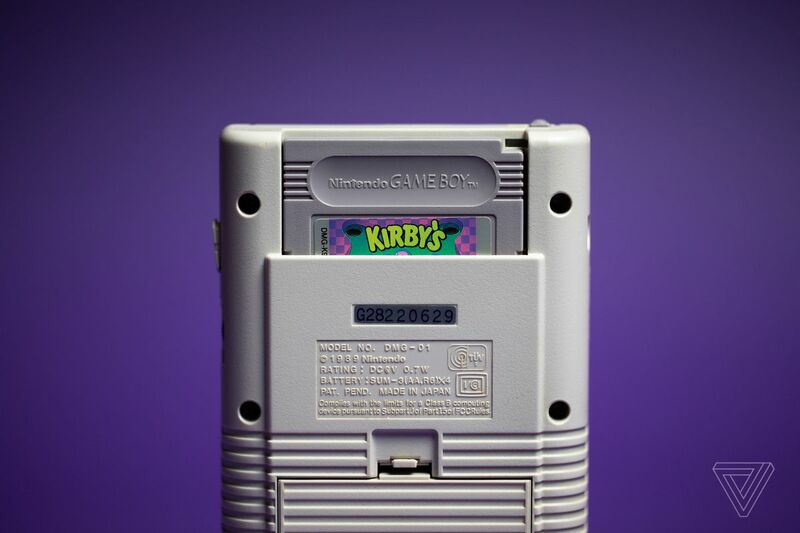 Sunday, April 21st, 2019, marks the Game Boy’s 30th anniversary. 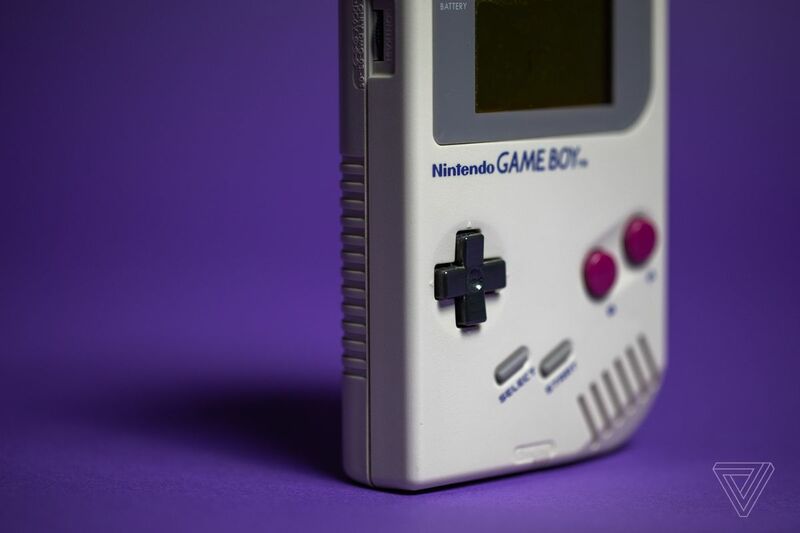 To celebrate, we’re running stories all week long to celebrate the influential portable device, looking at the many ways it shaped the games industry and its importance as a cultural object. 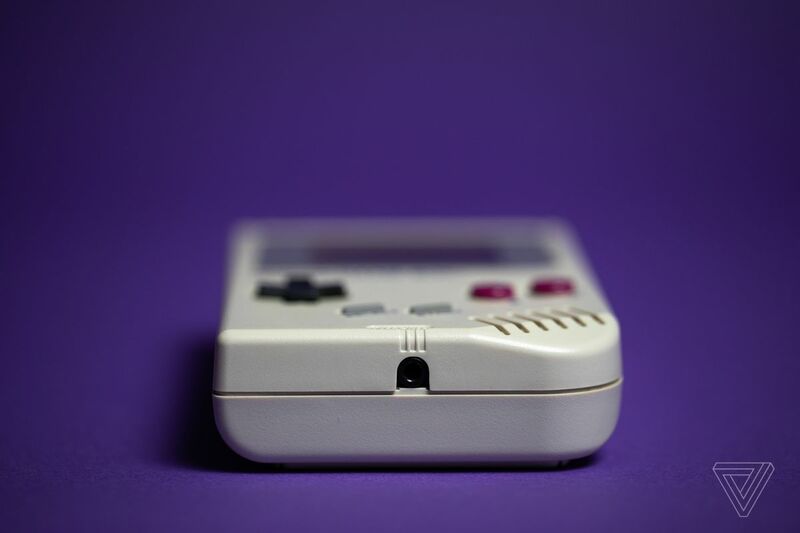 Stay tuned for new pieces each day until Friday — and keep track of every story right here.